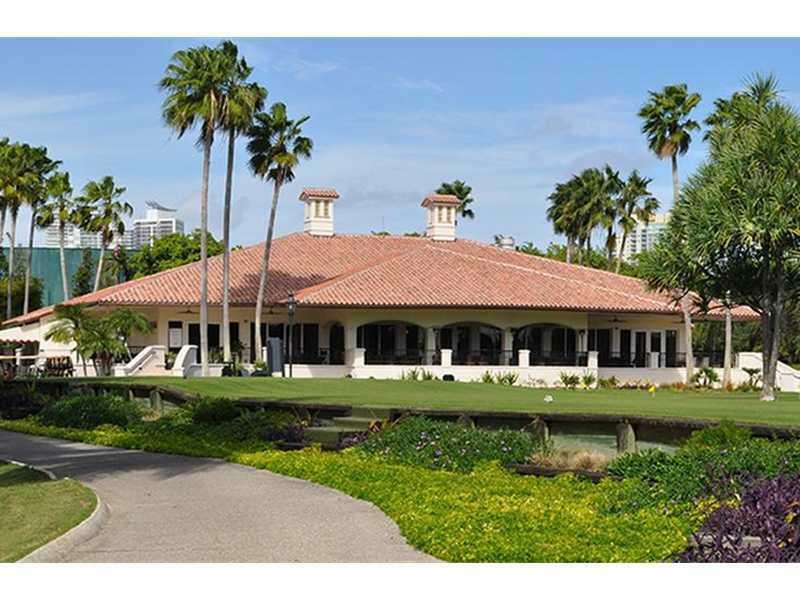 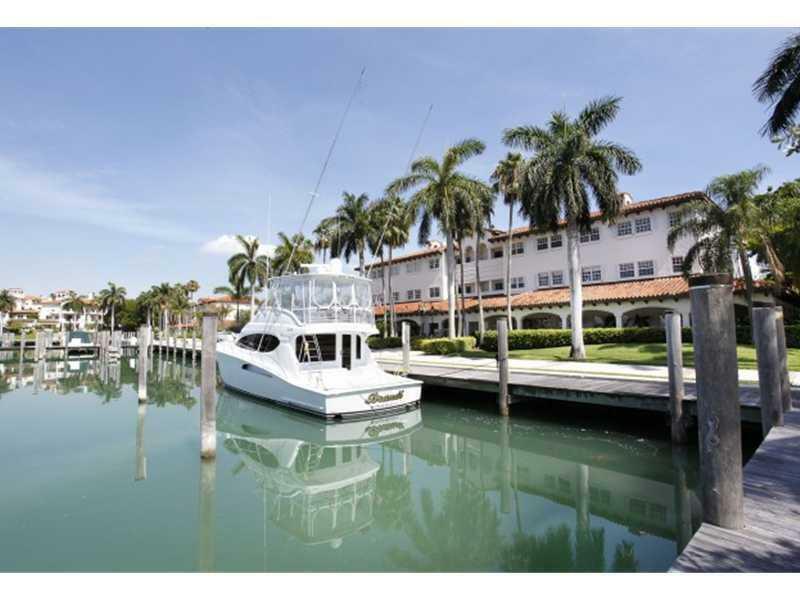 Marina Village is a mariner’s dream. 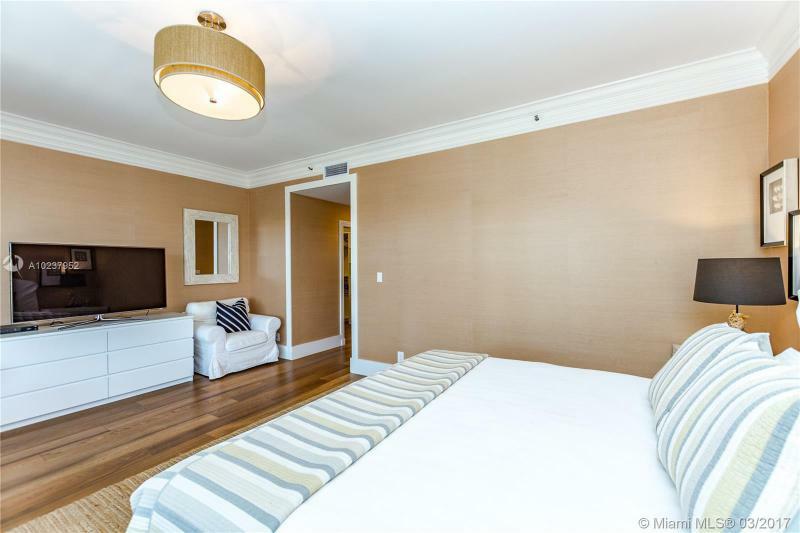 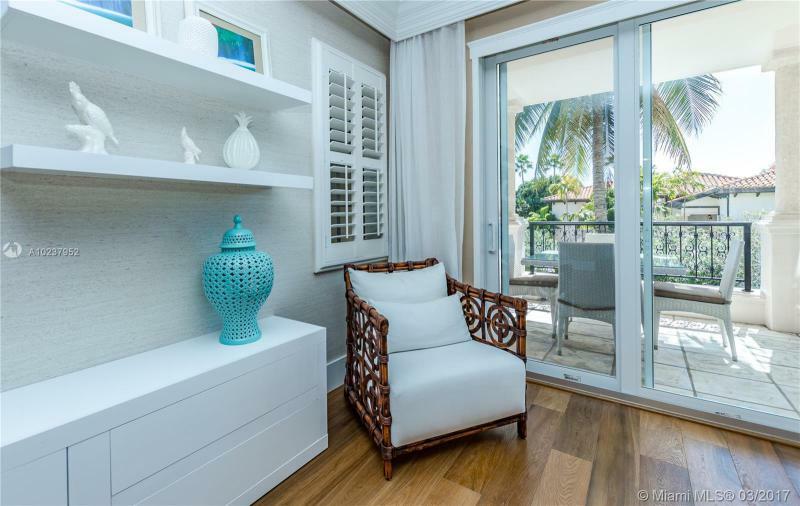 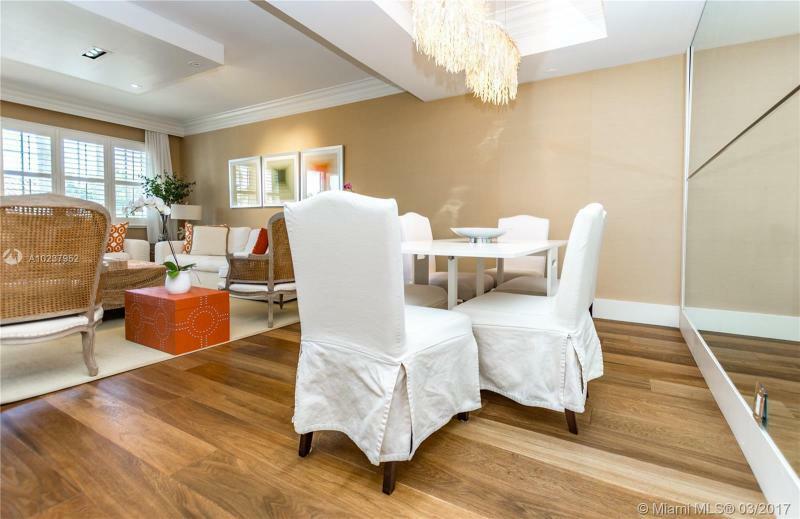 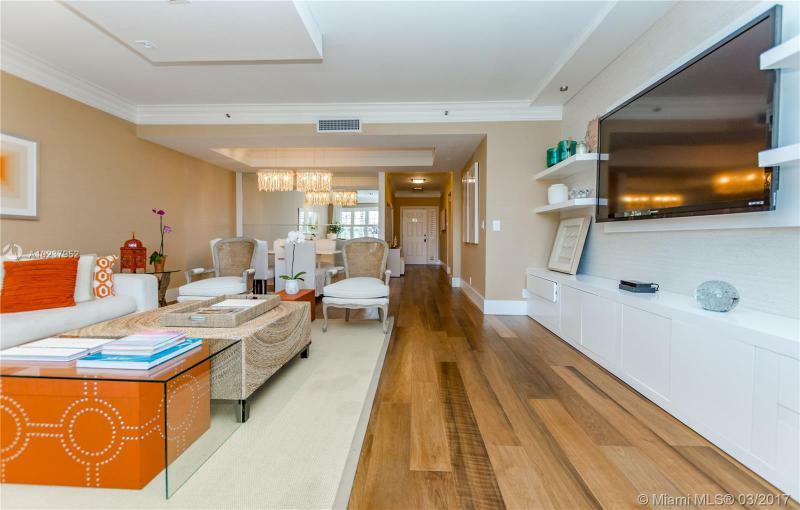 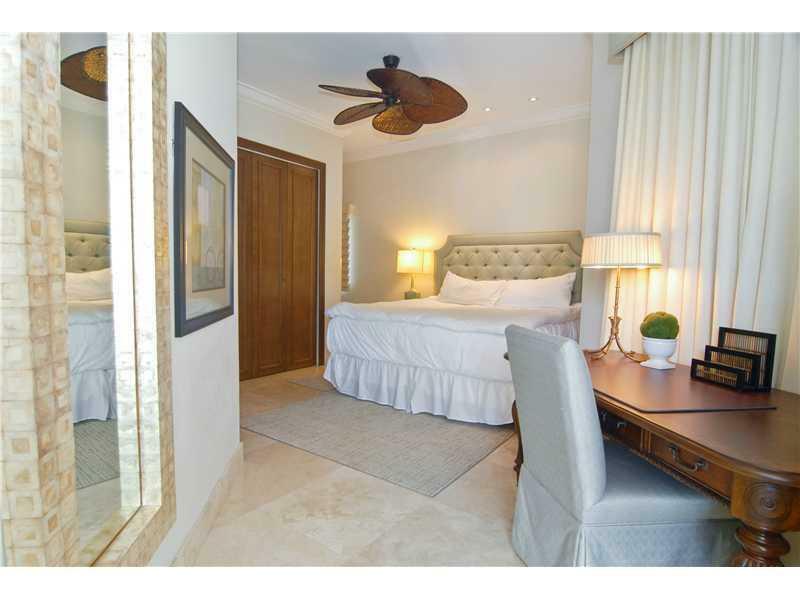 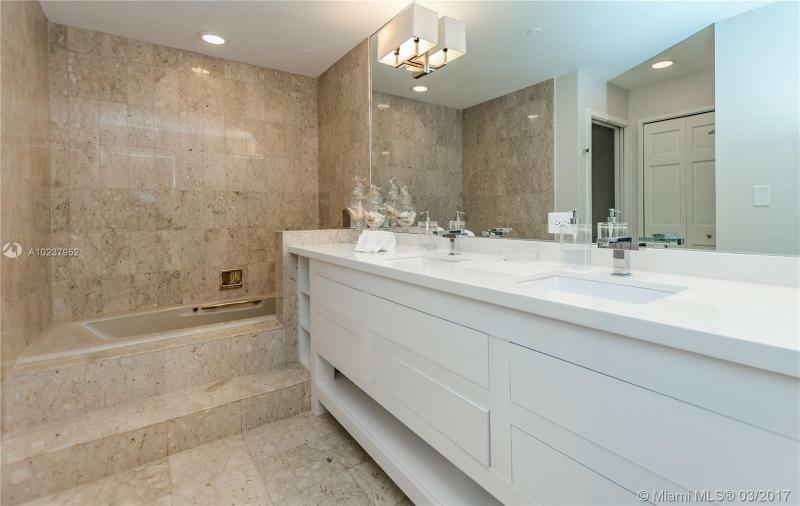 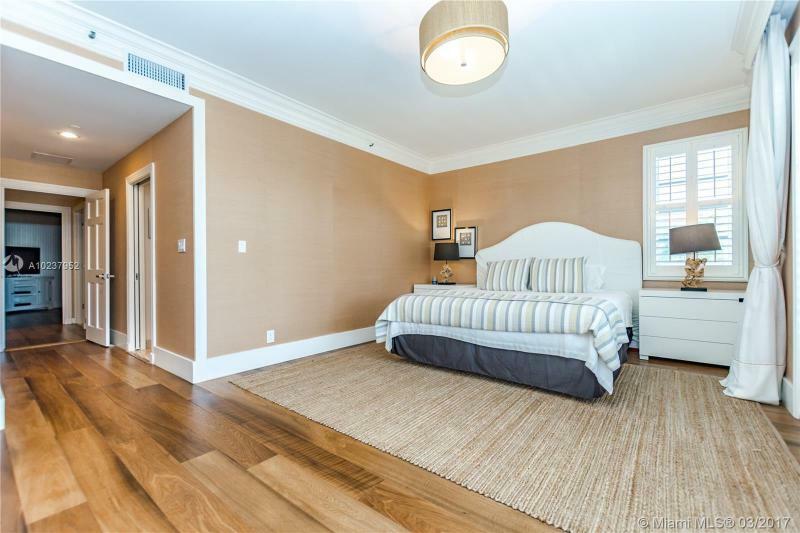 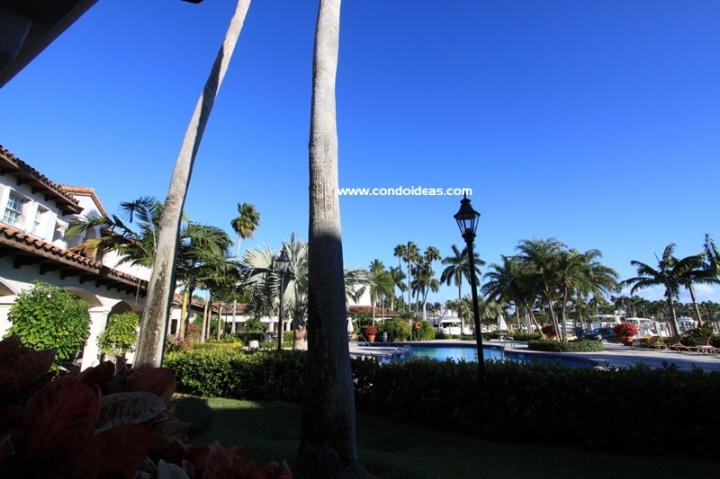 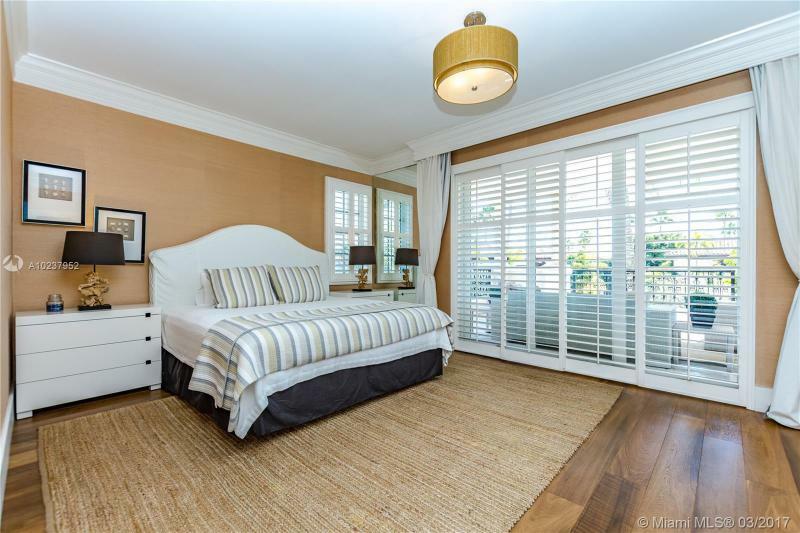 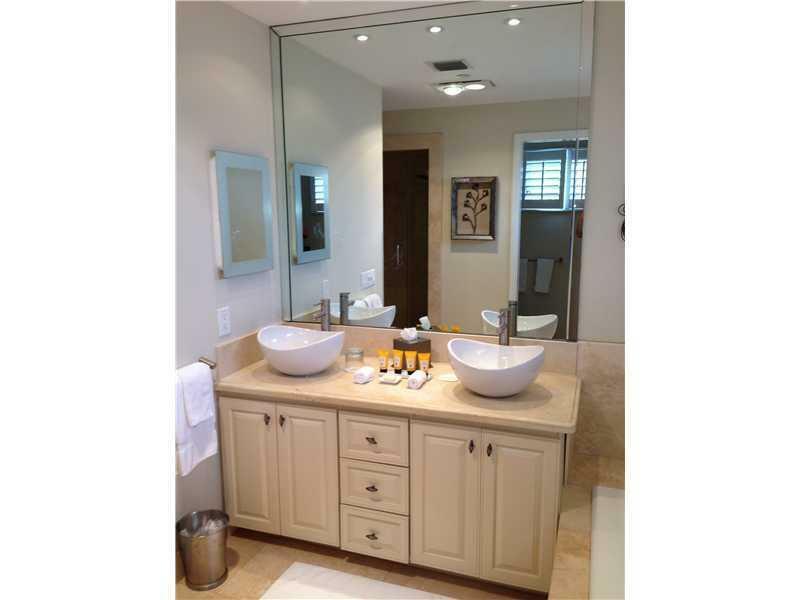 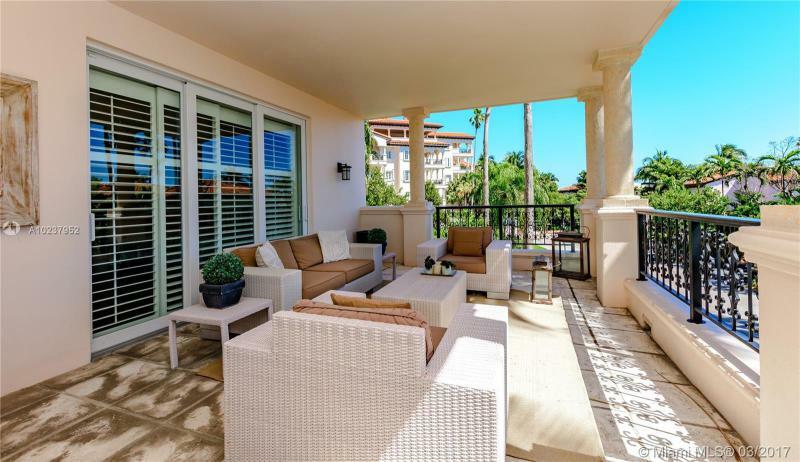 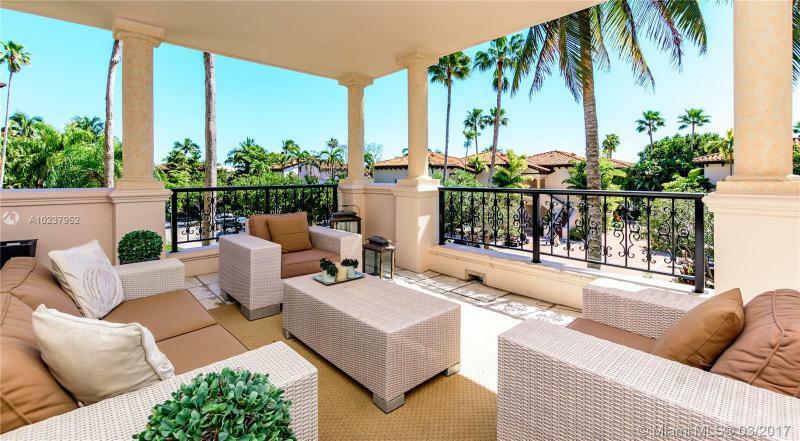 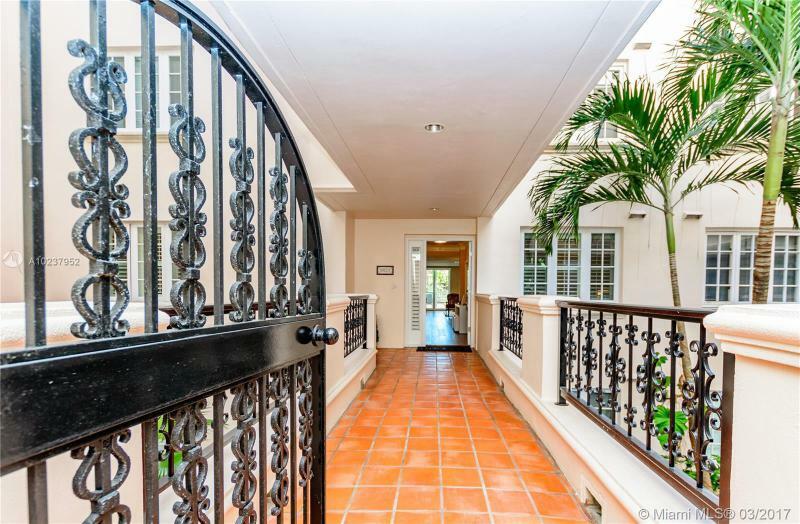 Located on the exclusive enclave of Fisher Island on Biscayne Bay, just minutes from Miami and South Beach, this boutique-sized condominium provides instant access to the Fisher Island Marina. 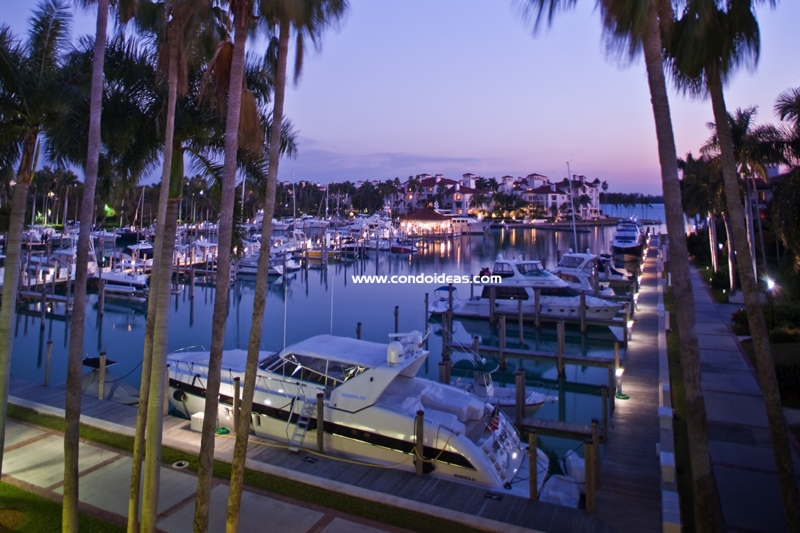 But even non-sailors will appreciate this development’s luxury accommodations as well as the gracious amenities that make Fisher Island one of the world’s most exclusive neighborhoods. 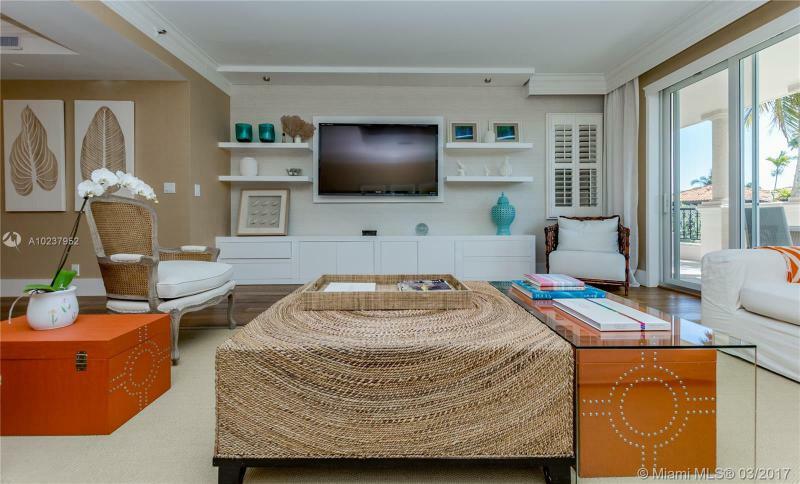 Timeless design with a Spanish flair puts this luxury residence in the fold of the Fisher Island aesthetic. Built in 1990, the three-story structure is nestled in lush plantings. 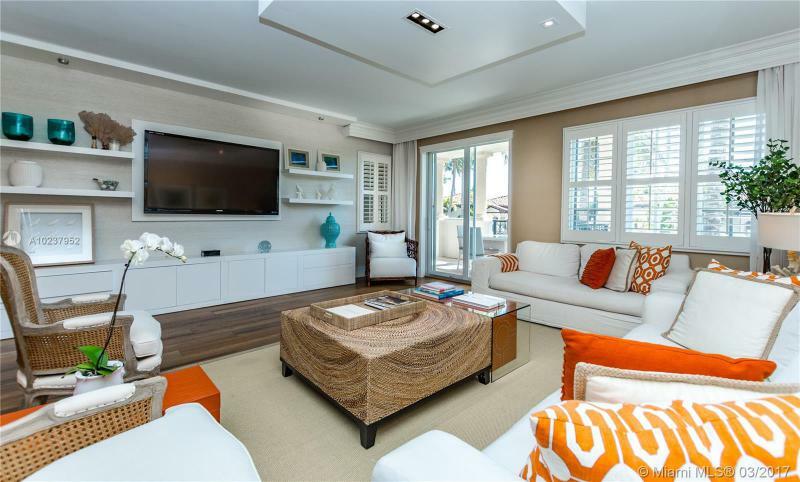 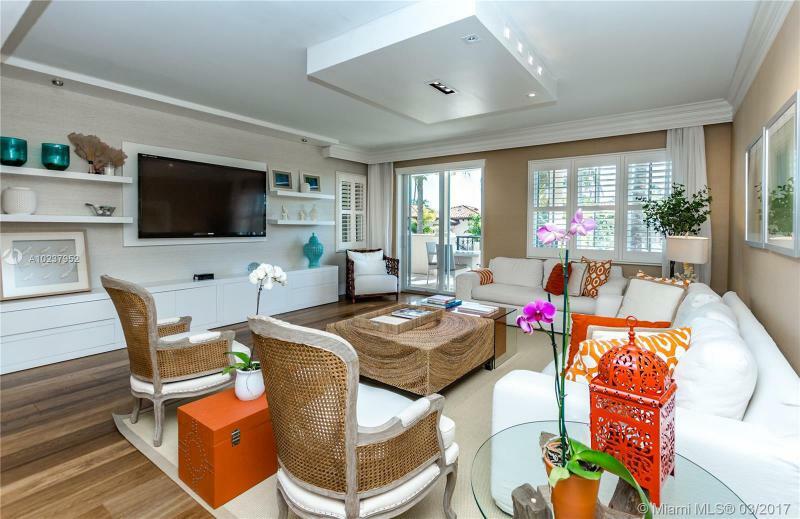 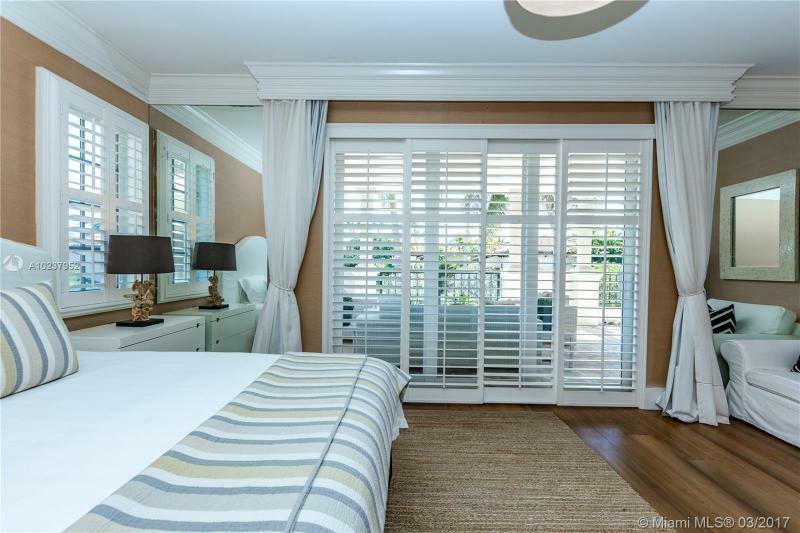 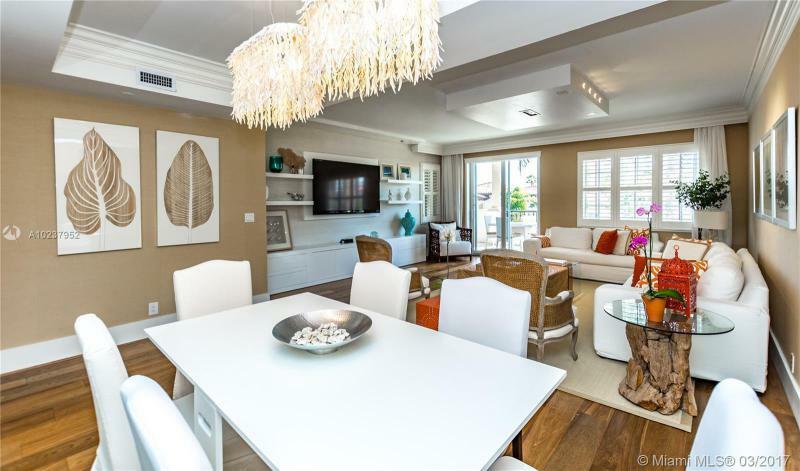 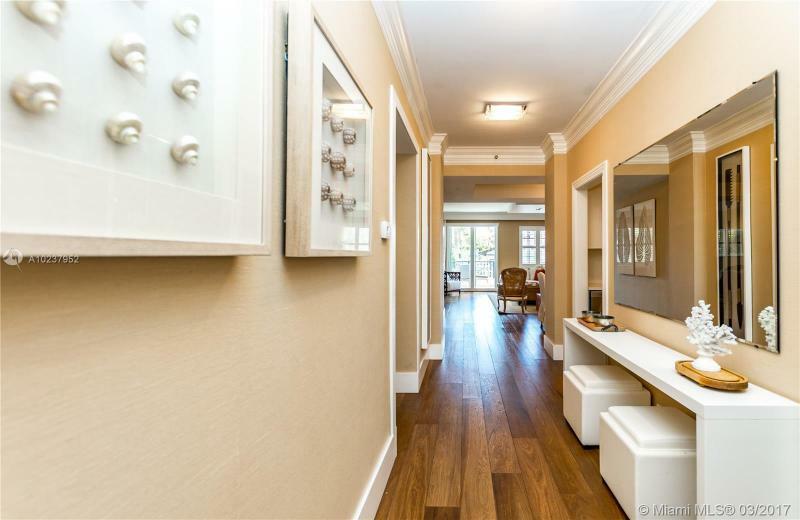 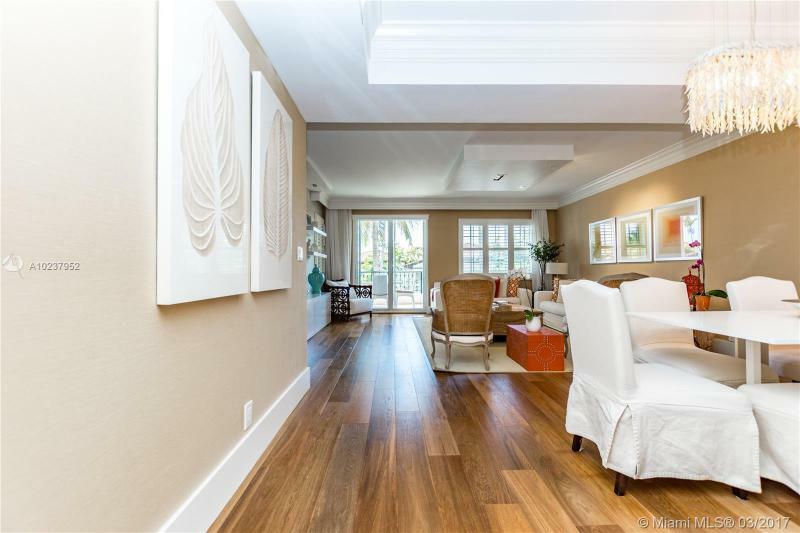 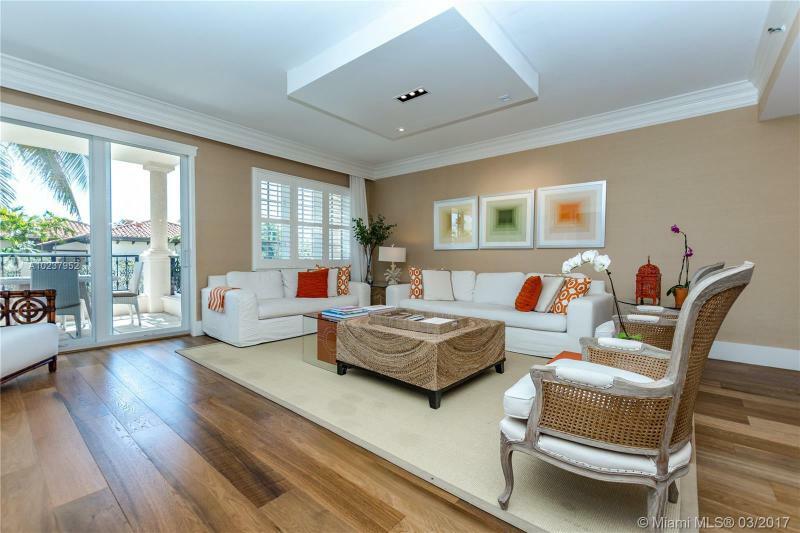 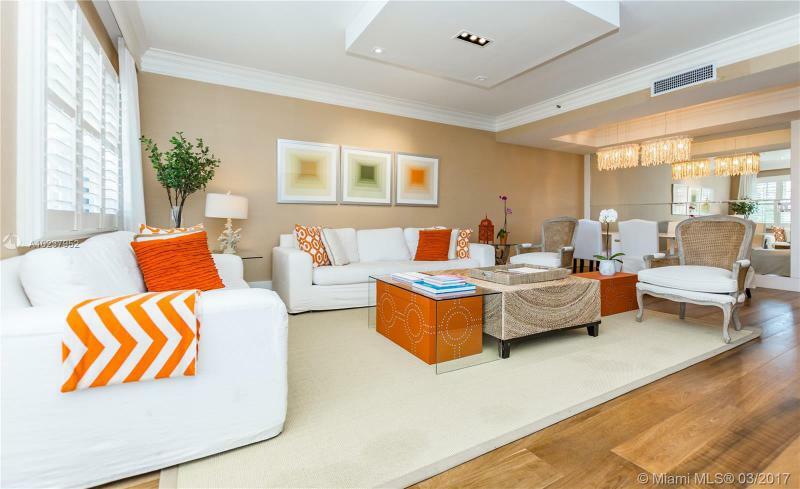 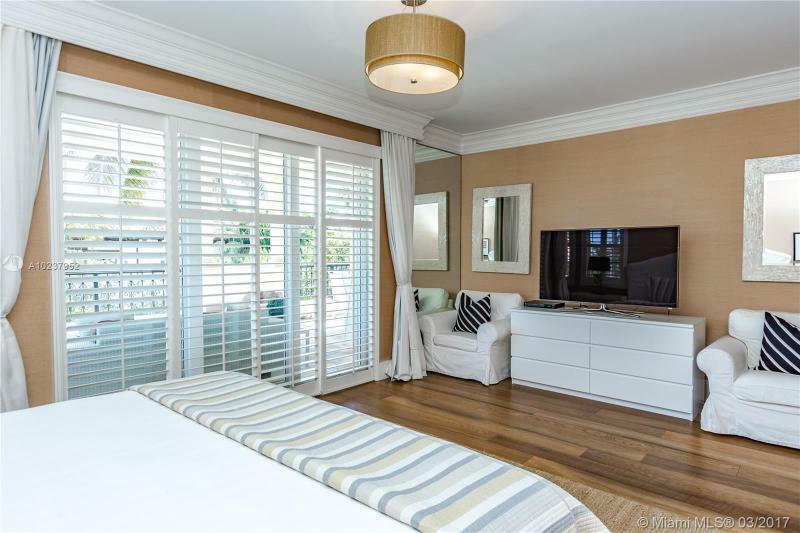 Designers have accentuated with spacious, light-filled interiors and expansive windows the panoramic views of the marina and the island’s own golf course. 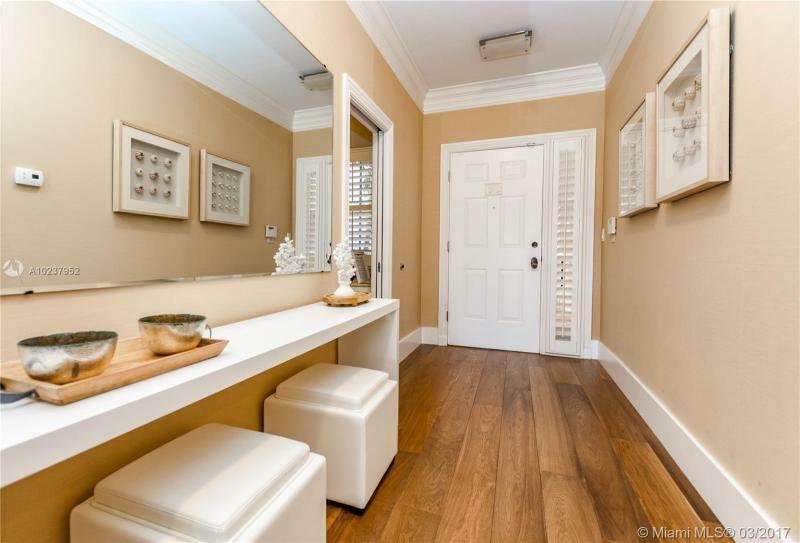 The wood and marble-floored units are nominally one or two bedrooms with one or two baths, though flexible usage allows you to configure office space as an easy option. 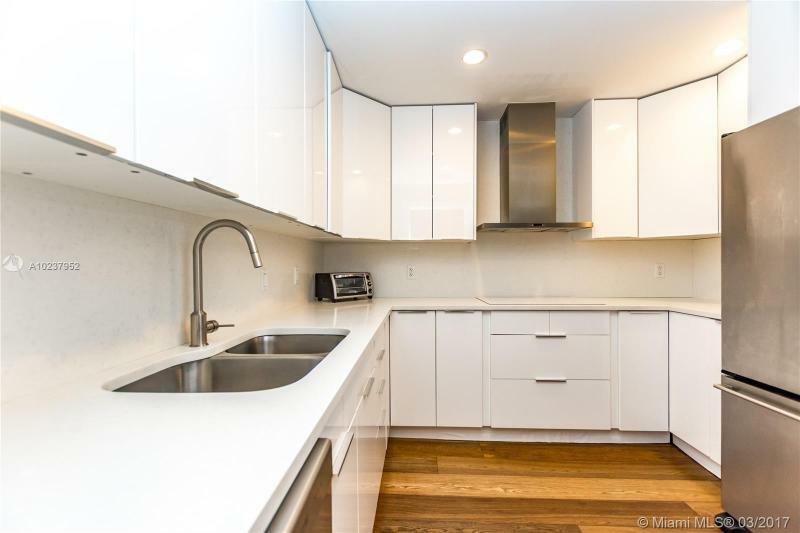 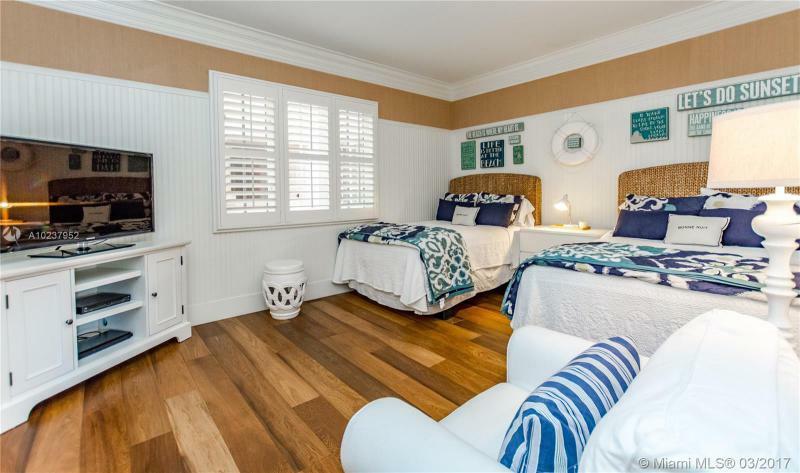 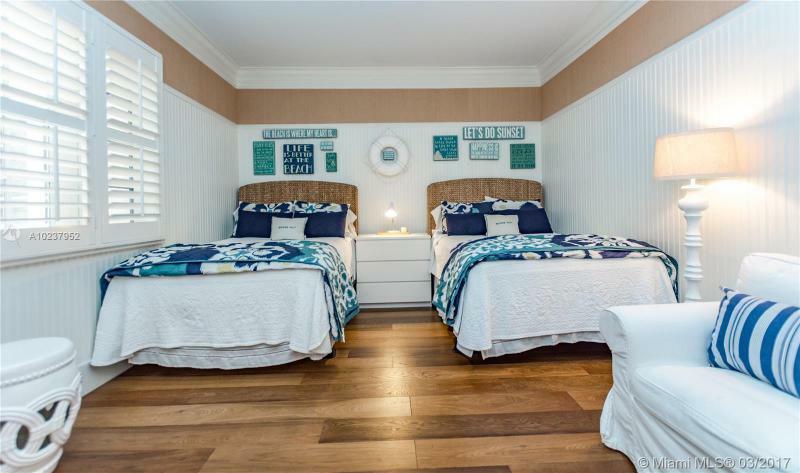 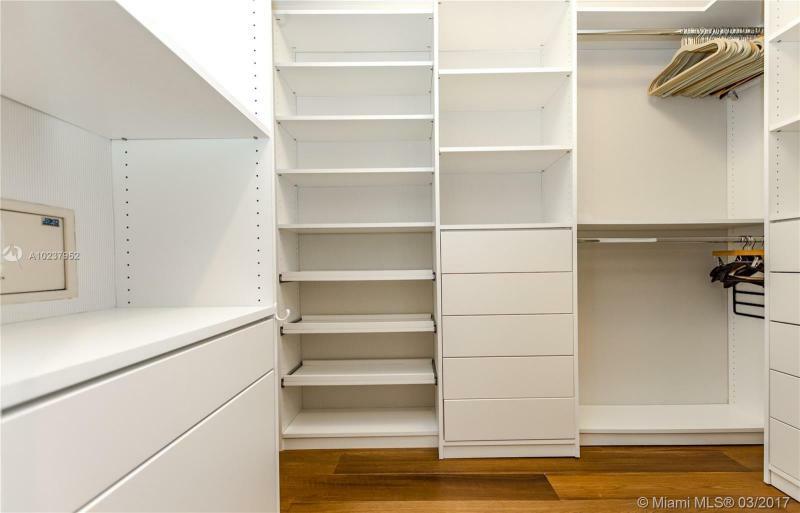 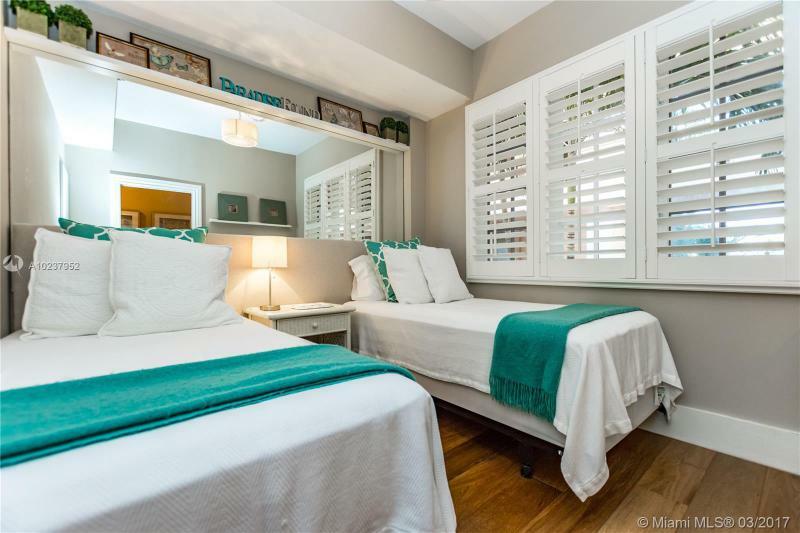 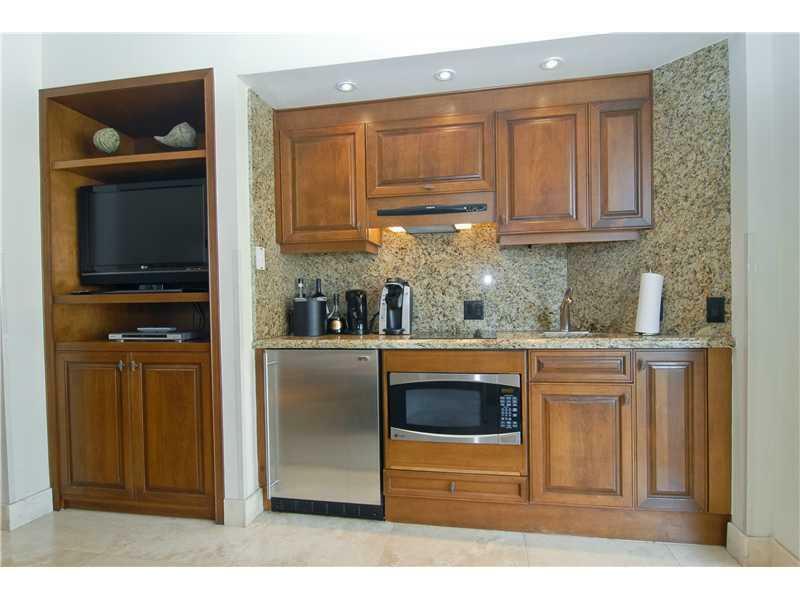 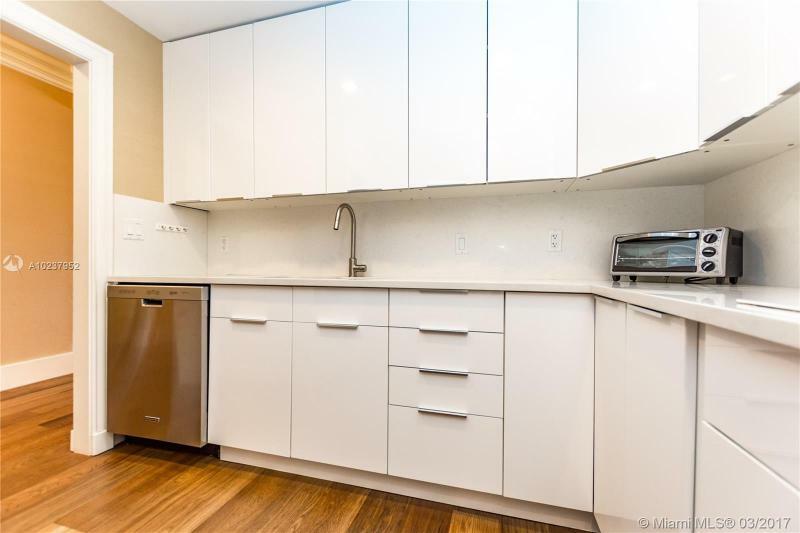 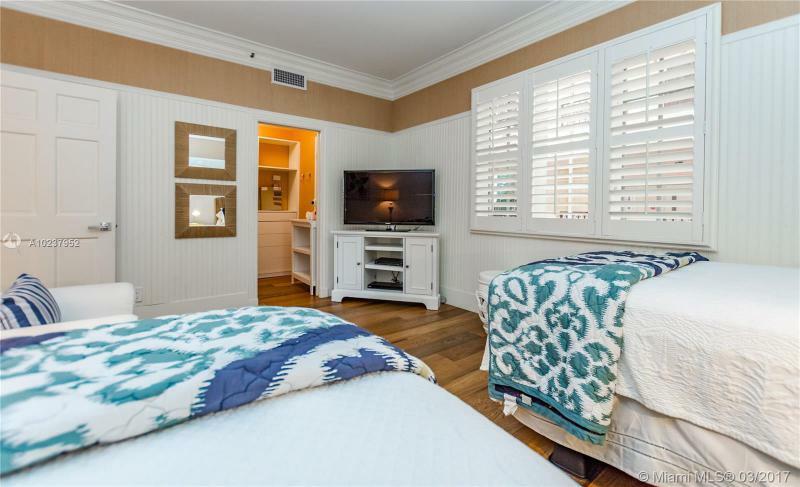 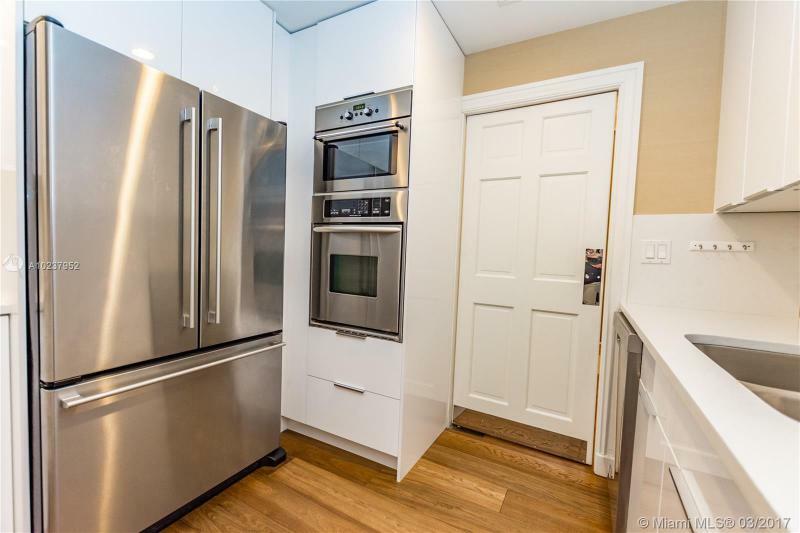 Kitchens have been completely refurbished with stainless steel appliances. 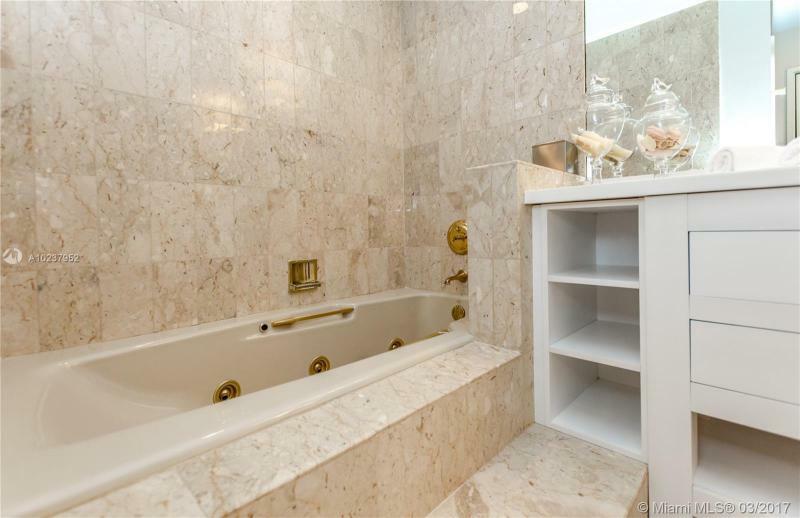 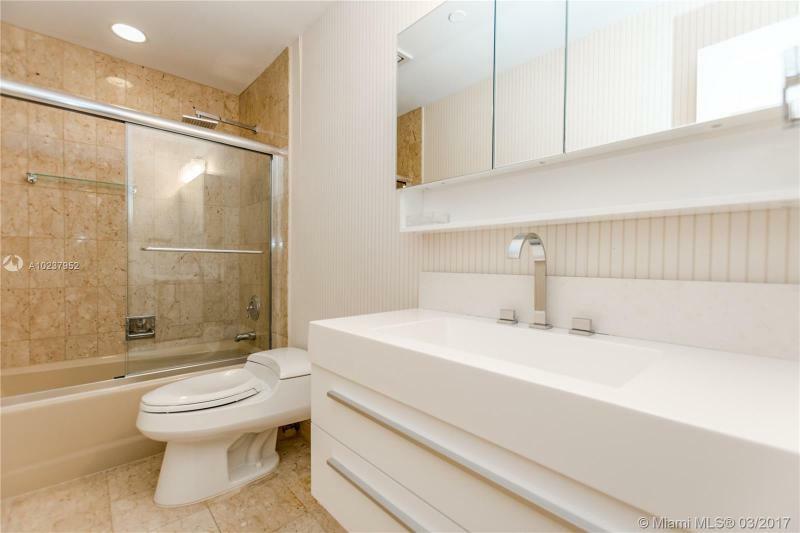 Newly remade baths feature deluxe fixtures. 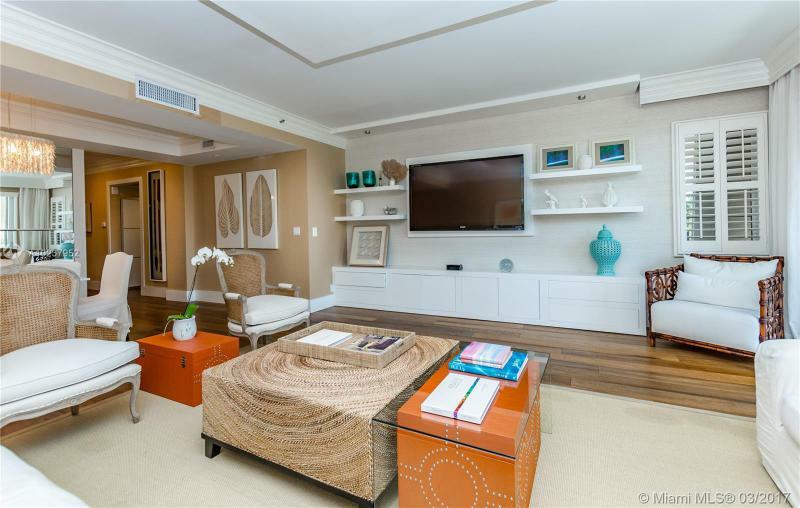 Units afford an always-interesting vantage point to watch the comings and goings of fellow residents as they take their pleasure crafts into the waters of Biscayne Bay. 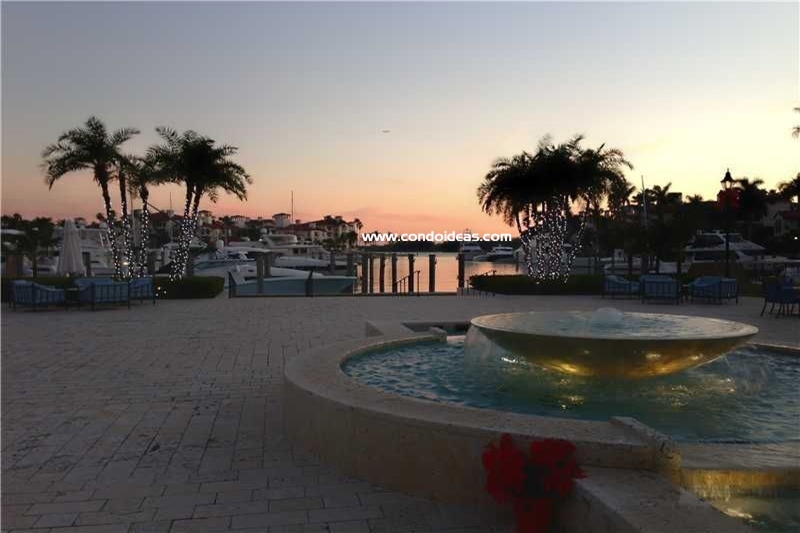 On site, the marina-side swimming pool affords at-your-door exercise, while the recreational amenities of the island are all at hand. 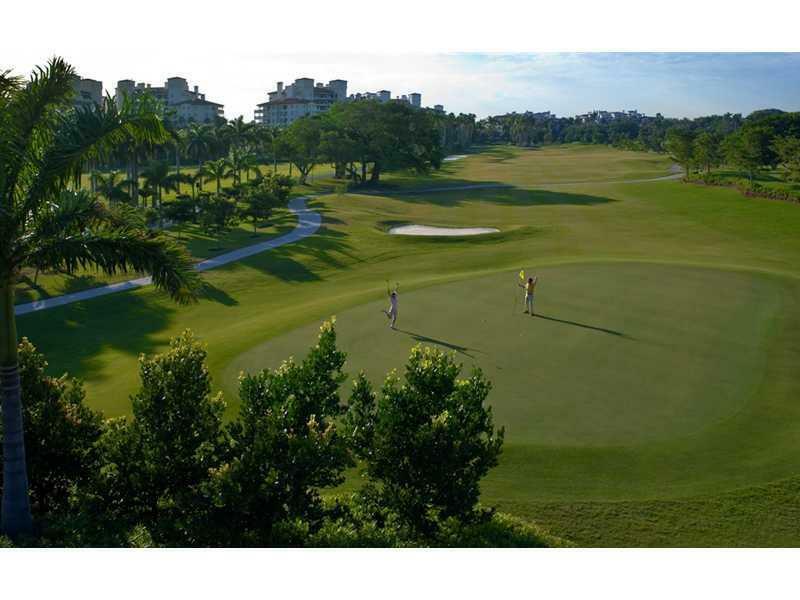 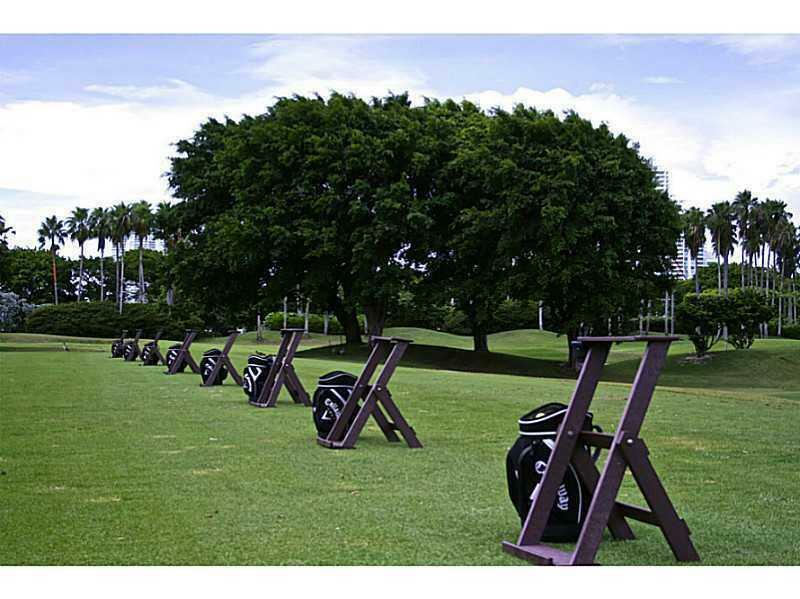 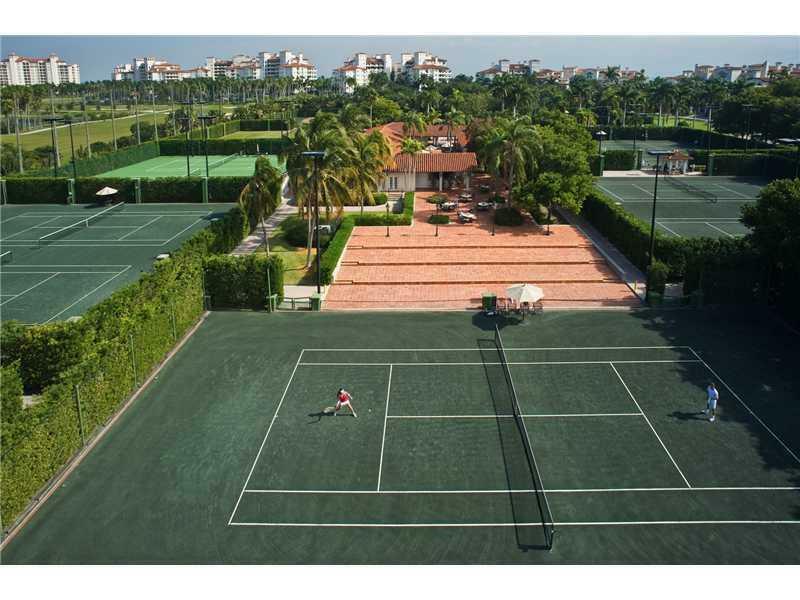 Nine-hole championship golf is centrally located, while the Tennis Center offers 18 courts with clay, grass and hard surfaces. 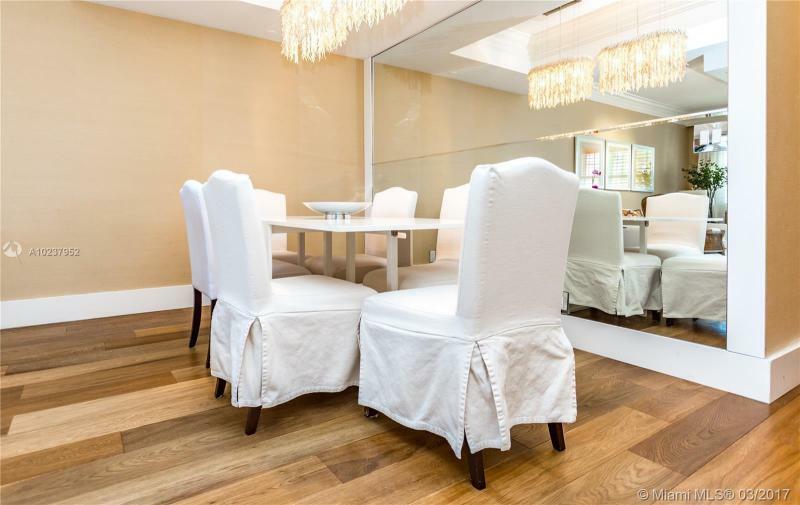 You and your guests can be pampered at the Spa Internazionale. 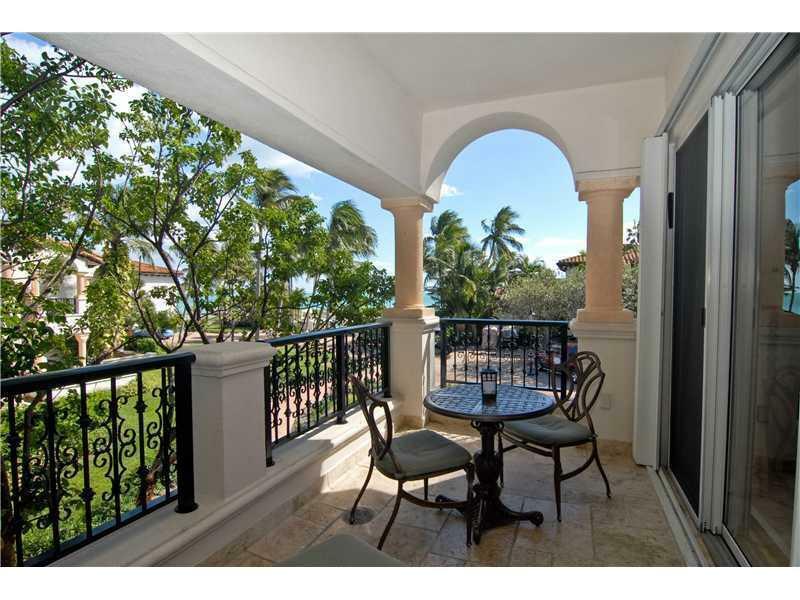 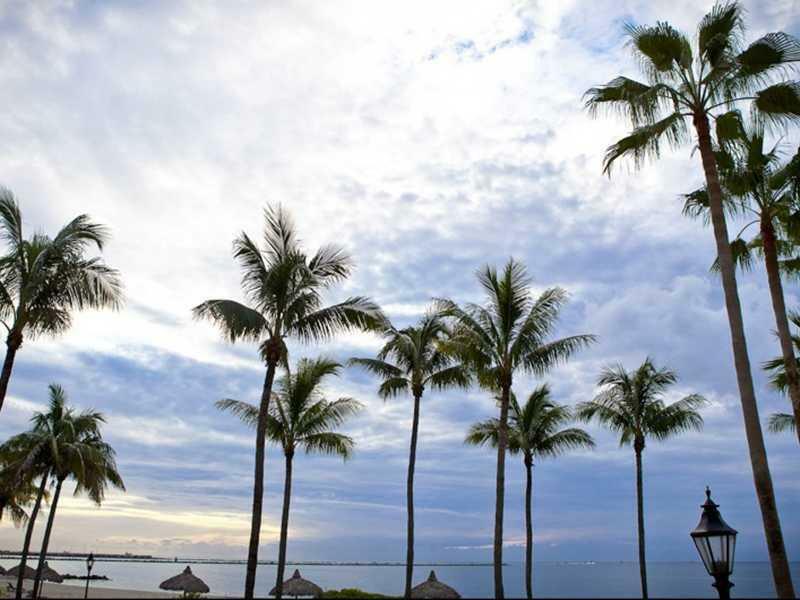 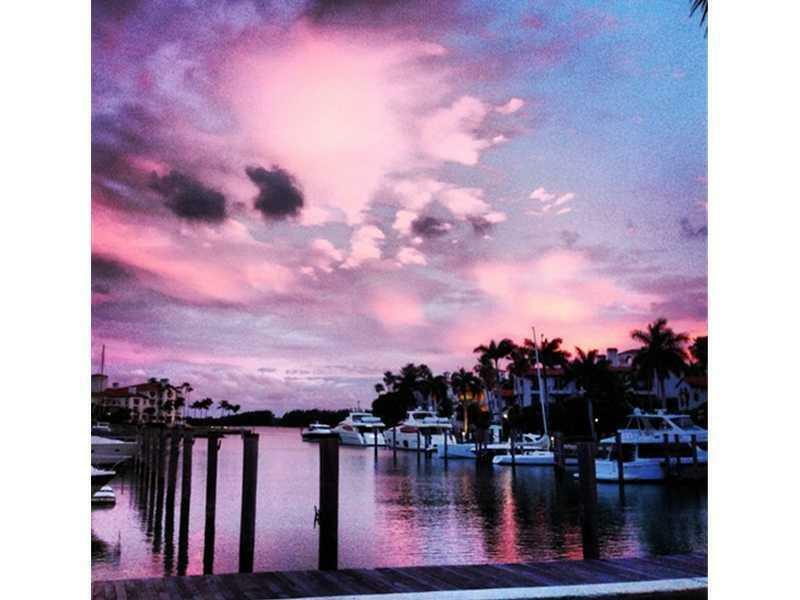 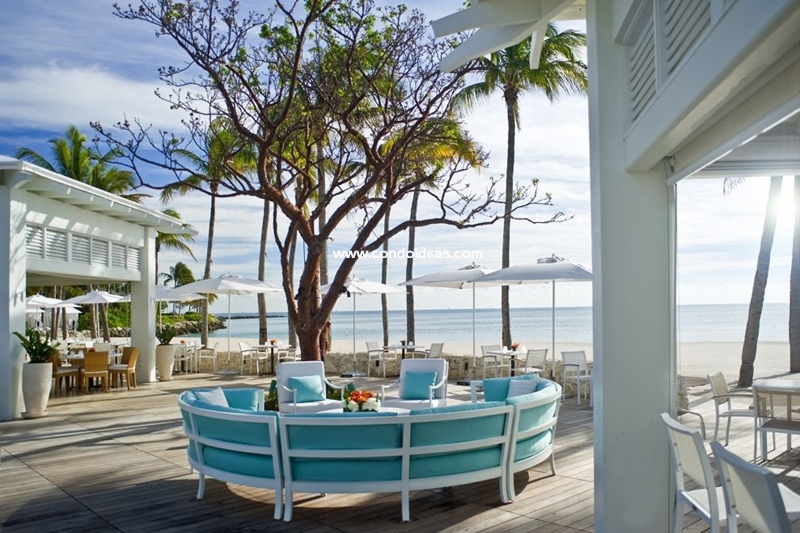 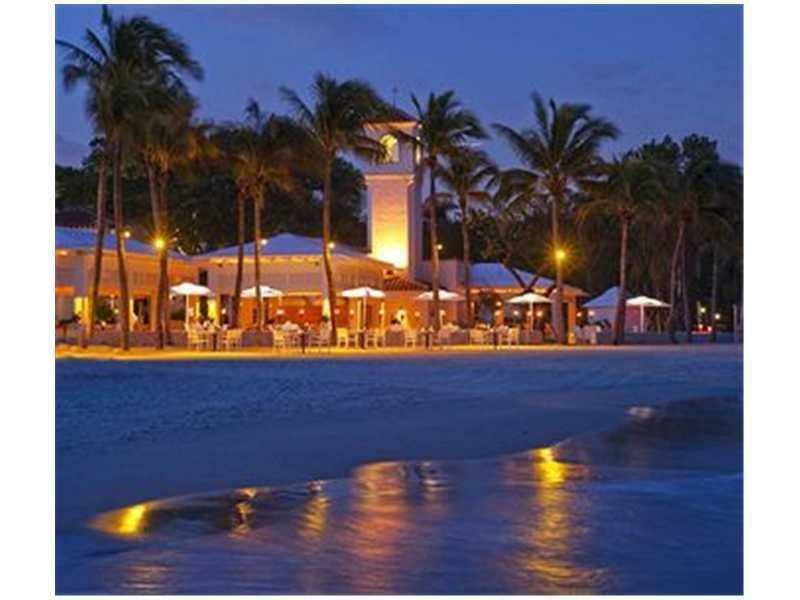 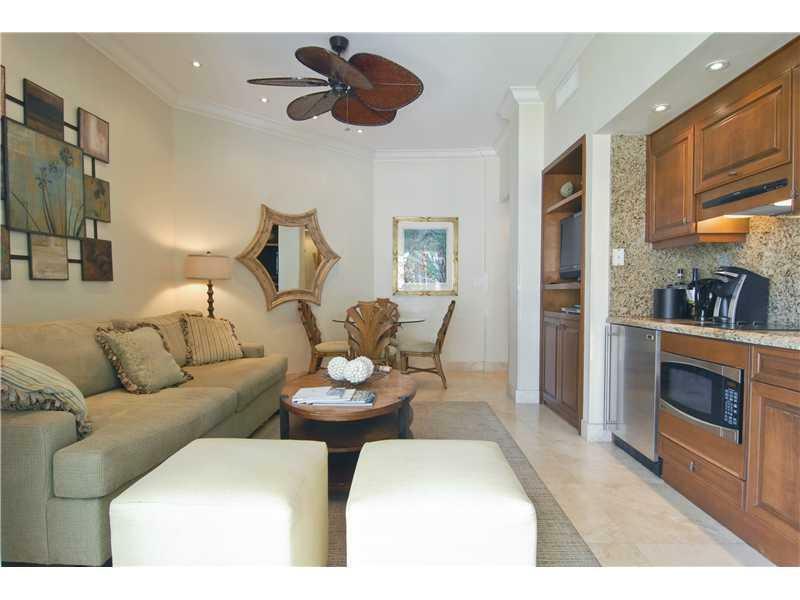 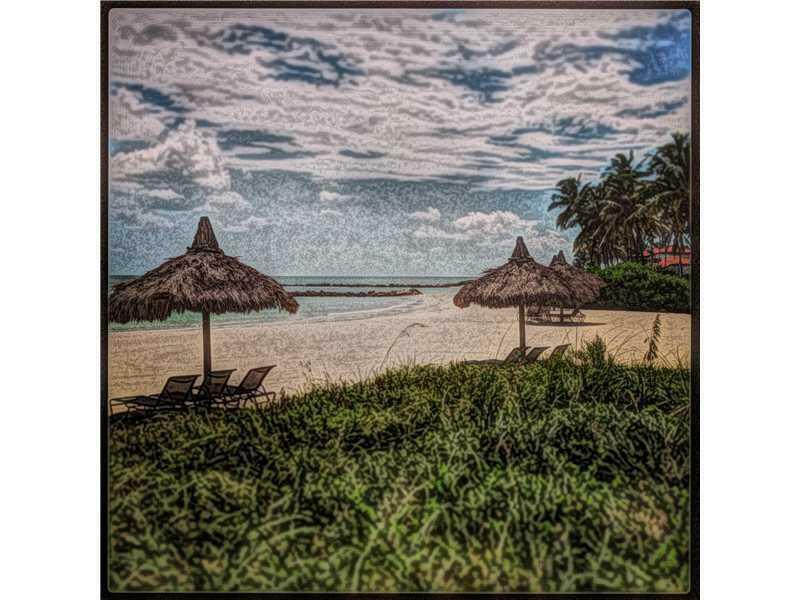 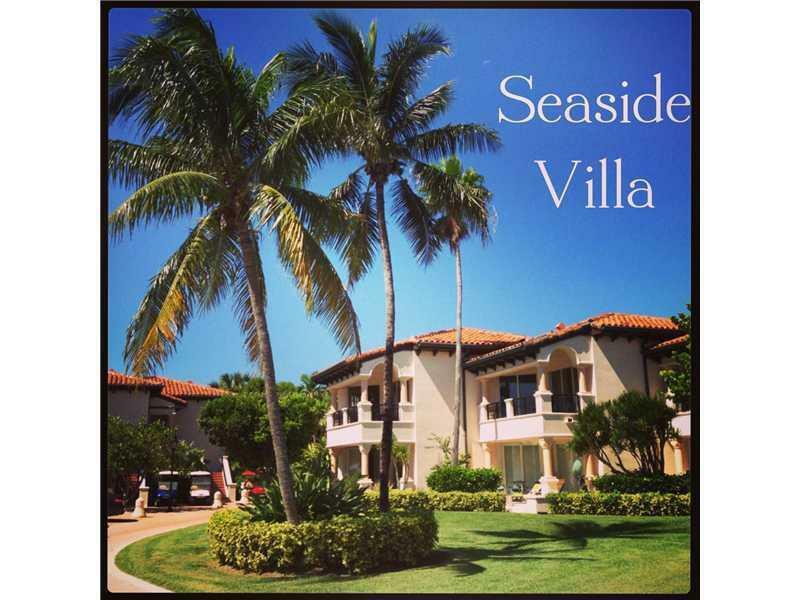 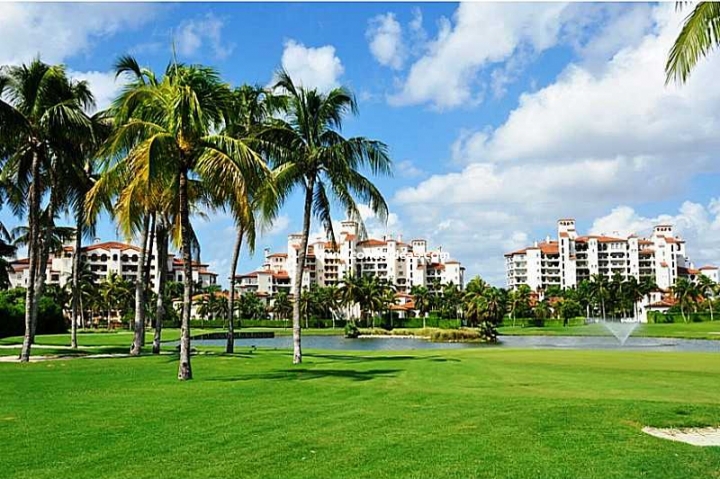 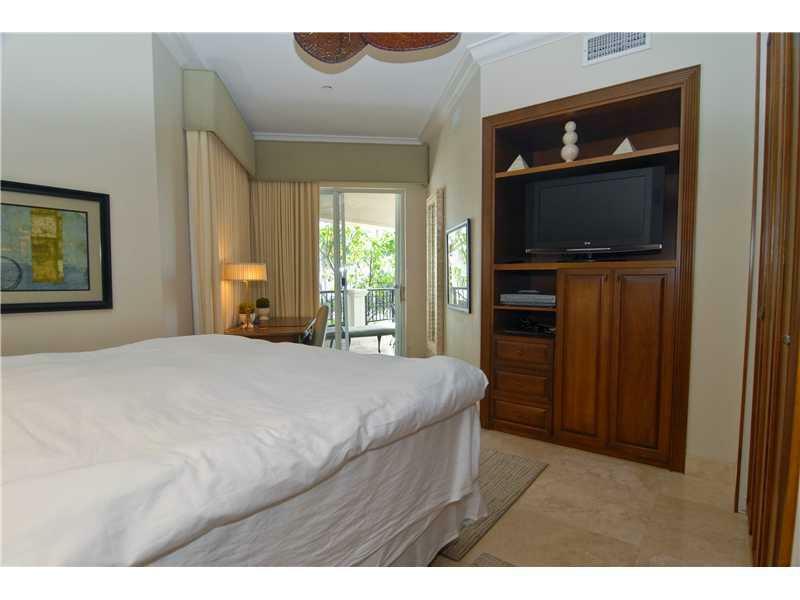 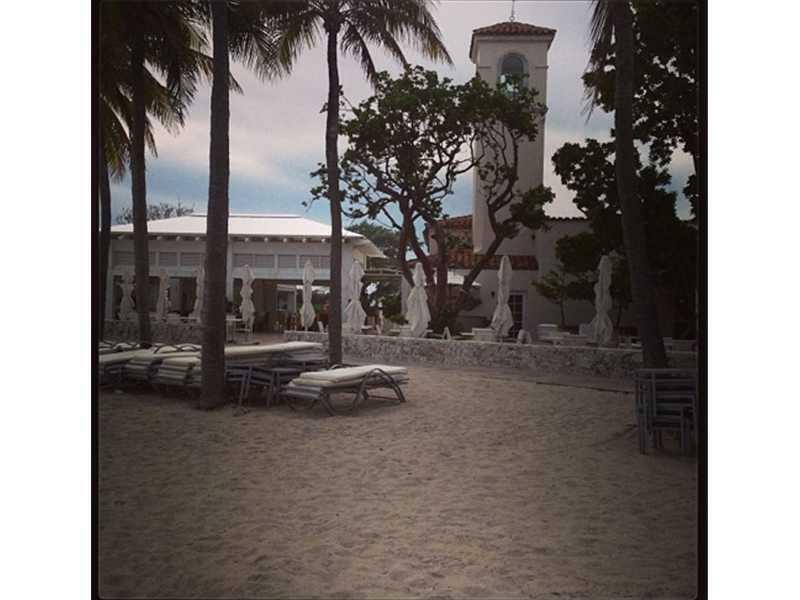 You may recommend that your friends stay at the Fisher Island Hotel & Resort, which has been voted Miami’s best. 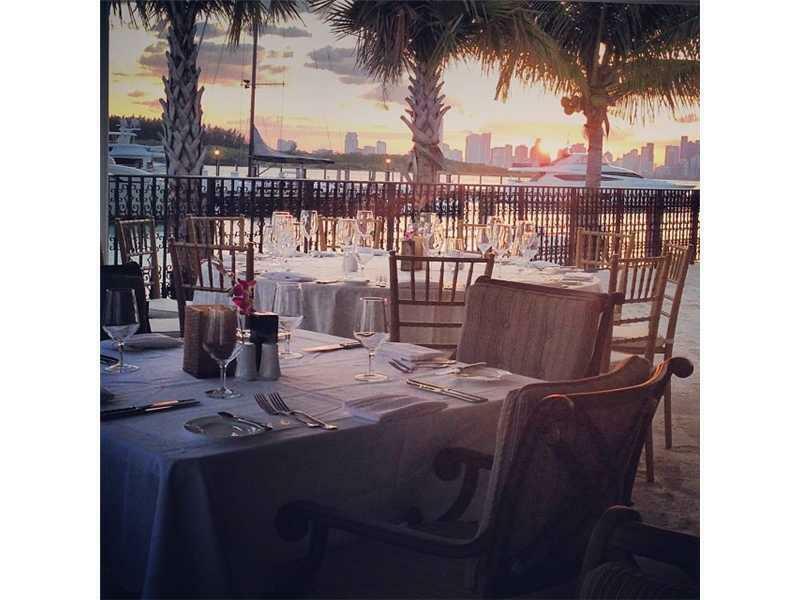 Choose among eight fine and casual restaurants on the island. 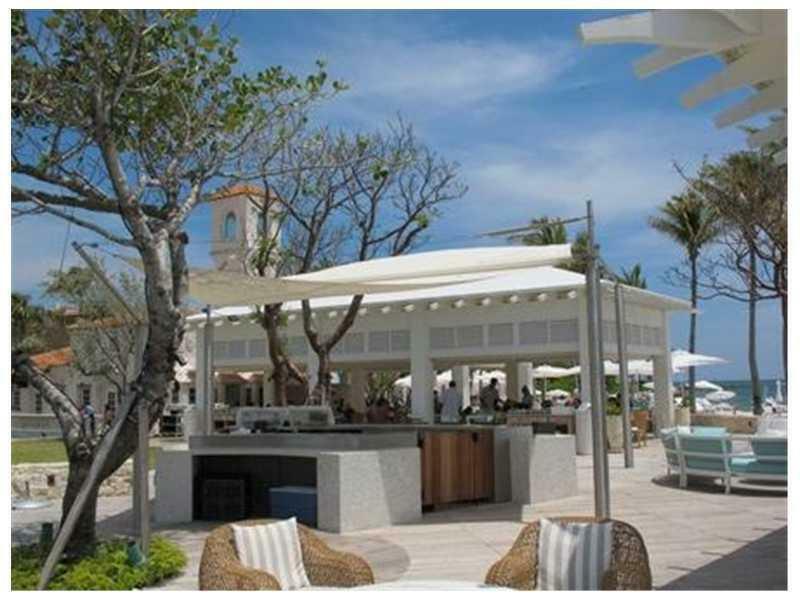 Or shop at the island’s gourmet market and eat in. 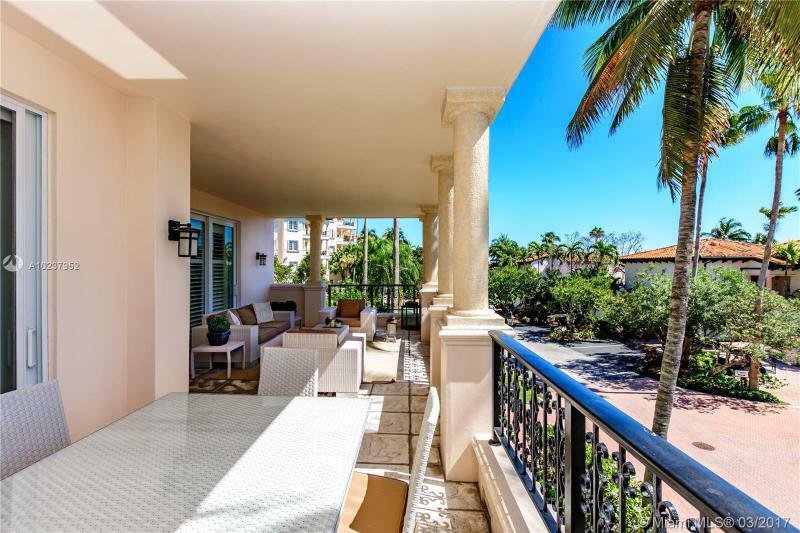 Access to the island – once the exclusive home of William Vanderbilt and a succession of millionaires – is by ferry, helicopter, or yacht. 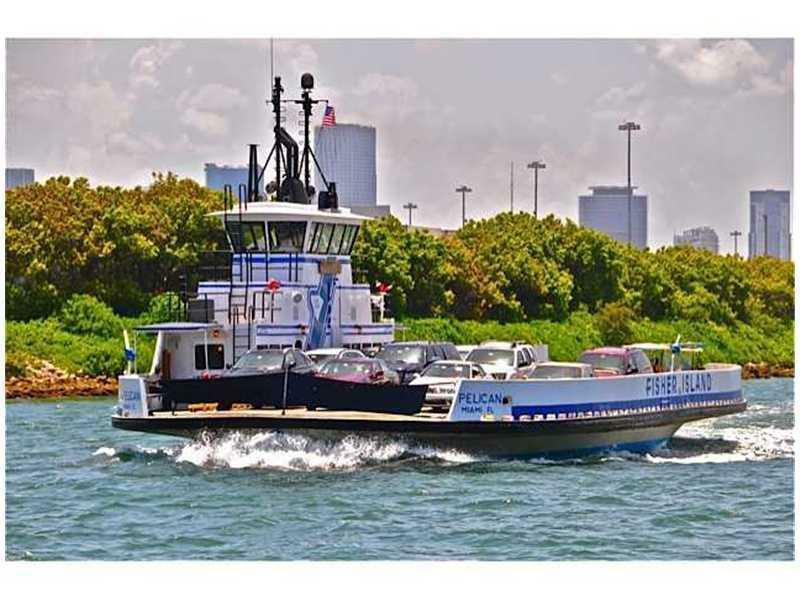 The mainland is three miles away, and ferries run every fifteen minutes. 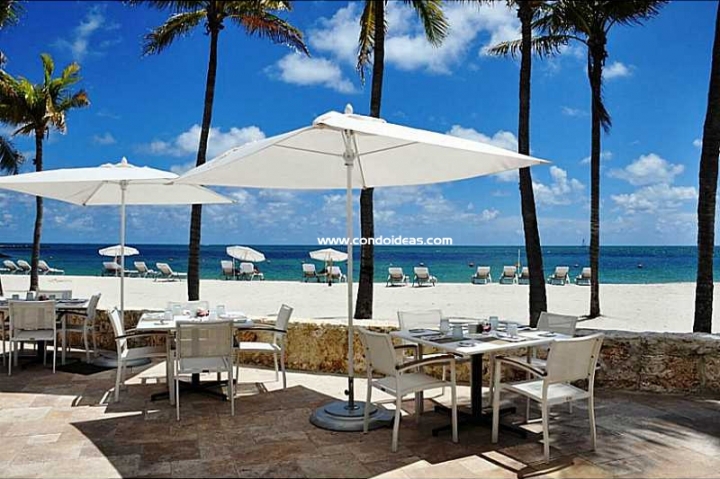 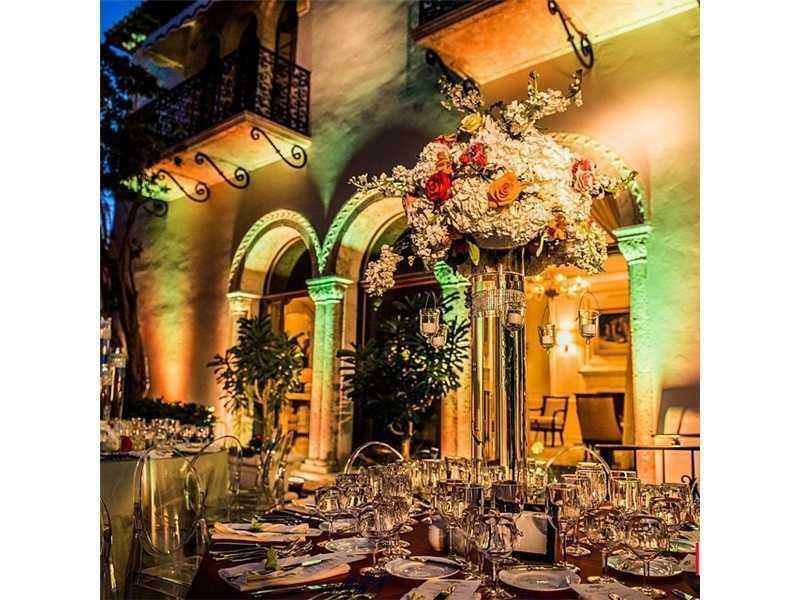 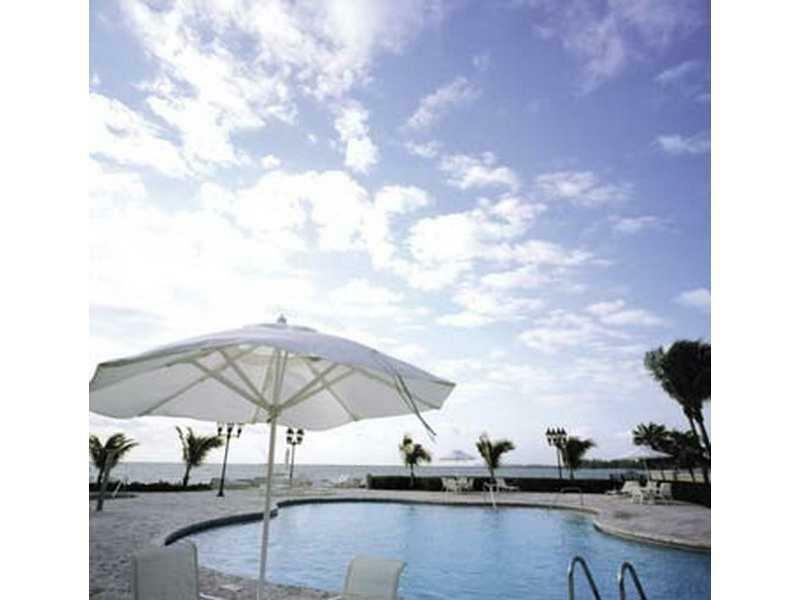 The tranquility of the island is of course a perfect foil to the excitement of Miami and South Beach, with their vibrant social scenes, entertainment venues, fine dining and cultural fare. The airport is just twenty minutes away.